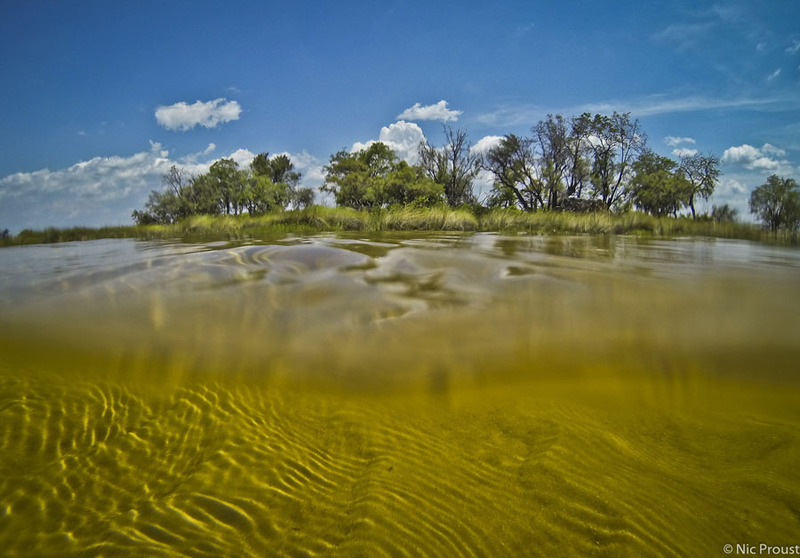 Fancy a swim in the Okavango?? 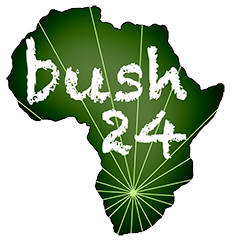 You are here: Homepage > Latest news: > Fancy a swim in the Okavango?? It’s still hot out here in northern Botswana and even though there are crocodiles and hippos and all sorts of other animals around, nothing beats a swim on a hot day in this part of the world – just make sure you and your guide know what they are doing ?!! This swim spot is close to the one old training camp known as Kaporota. My favourite spot though is Xigera Lagoon but both of them have shallow sand banks which makes it safe…nothing better than flopping down with a drink in hand and enjoying the warm water gently flowing over one! I took this shot with my GoPro 3…just been upgraded to the 4 and can’t wait to get out there and see its capabilities and ofcourse more underwater shots on the cards!